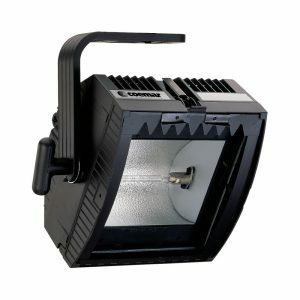 The award-winning Hui 500W Cyc delivers seamless blending of one beam to the next in a visually even, controlled wash with no distracting or unwanted spill light. It is suitable for lighting cycs and back cloths up to 5m. Available with barndoors.